Heber City Utah is one of the best kept secrets in Utah. Heber City offers a location central to both Salt Lake City and Provo and Orem. Located just a half hour drive from both Salt Lake and Provo, Heber City is a great place to live and have an easy commute down the canyon. Heber City offers a small town feel while also boasting many of the stores, restaurants and services of much bigger cities. In addition, Heber City is just minutes from several golf courses including Red Ledges, Park City Golf Course, Soldier Hollow and more. 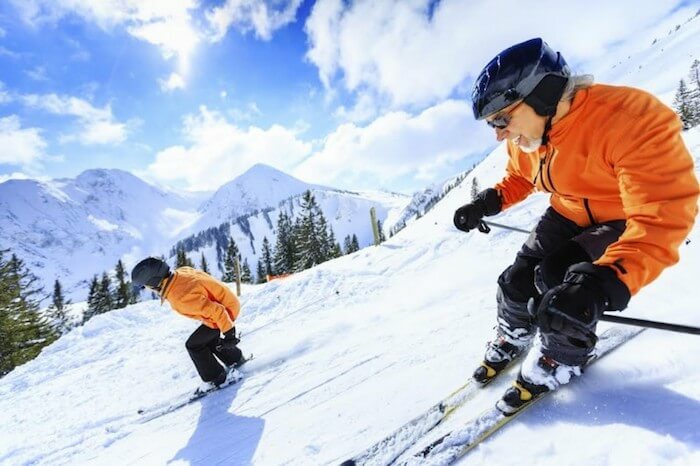 Skiing at Deer Valley ski resort, the Canyons Ski Resort and Park City is also just minutes away. Some of the best snowmobiling in the state is just minutes away at Daniels Summit and the Jordanelle reservoir, Deer Creek Reservoir and Strawberry Reservoir all offer incredible boating and fishing. Incredible fly fishing on the Provo River is also just minutes away. If you love the outdoors, incredible views, proximity to the valley and the slower pace of a smaller town, Heber City is a great place to consider for your next home. Developments such as Swift Creek development in Heber City, Utah and Heber Meadows development in Heber City, Utah from UpDwell Homes offer very affordable options for a variety of new home plans all with incredible views and great locations. Visit www.updwellhomes.com to learn more!